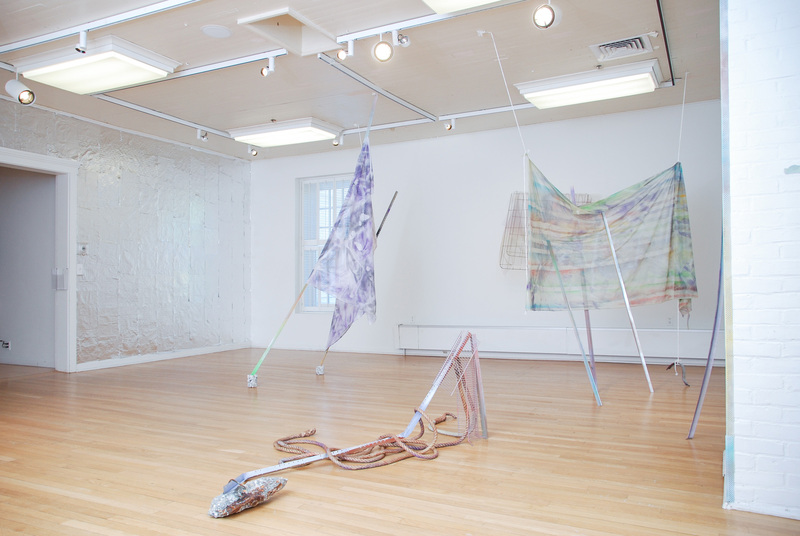 MASS MoCA (Museum of Contemporary Art of Massachusetts), through the project Assets for Artists, offers a residency program for artists, from 1 to 8 weeks, in the period from 3 April to 8 October 2019. Artists of all ages, backgrounds, experience and discipline are invited to participate (painting, sculpture, installation, designers, photographers, directors, etc.). Groups and collectives are also accepted. The selected artists will receive a private study on campus inside the MASS MoCA, a central accommodation, a meal a day for the duration of the residence, free access to exhibitions and reduced prices to events hosted by the museum. Artists today in residence: Stephan Brigidi, Adam David Brown, Jessica Frelund, Fernando Orellana, Lucha Rodriguez, Elizabeth Shores, Amy Sohn, Joana Stillwell.